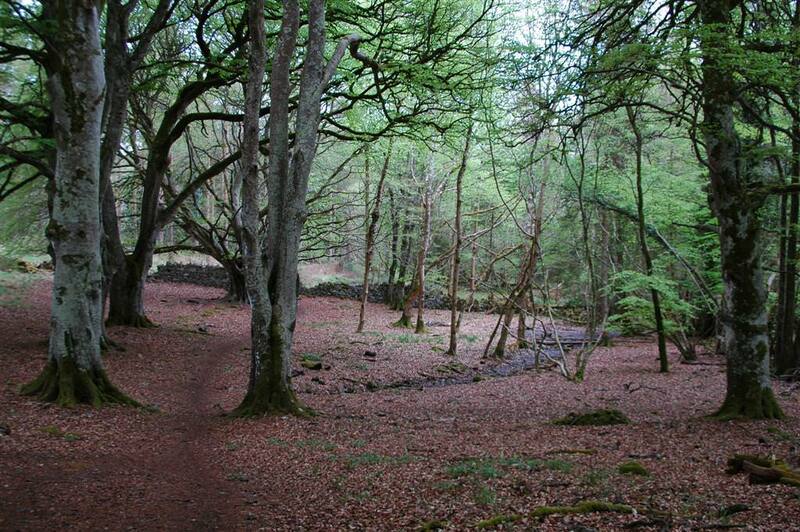 A magnificent forest park where way marked looped walks and cycle trails await you on your visit to Portumna Forest Park on the shores of Lough Derg. Excellent facilties such as map boards, picnic tables, car parking and toilets mean you can spend a day in the park on your bike or by foot exploring different routes under a canopy of forestry. A new addition to the park is the new Bird Hide where the Sea Eagles can be observed. A great day out for walkers and explorers and Portumna Castle is not far from here which is definitely work a visit.